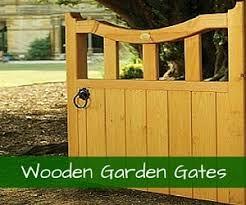 We offer customers in the Bolton area a range of robust, high-quality garden gates for all kinds of properties. Whether you’re searching for a gate to give you extra security or you simply want added aesthetic appeal, we have plenty of products for you to choose from. 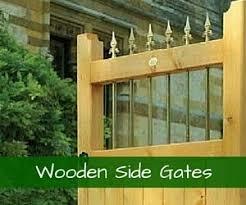 Garden Gates Direct can supply gates for modern and traditional buildings. 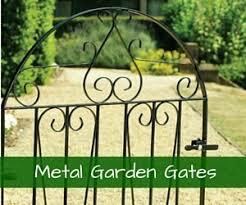 We have plenty to offer customers searching for garden gates in Bolton. We have countless size and style combinations that are ready to order.Can’t find the exact size you need? Use our made to measure service. This allows you to pick the style you love and order it in any size you need. Just let us know what you’d like to order and we can put together an accurate quotation. 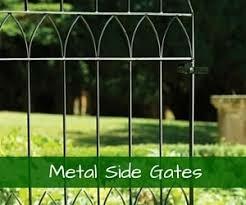 Garden Gates Direct are expert UK retailers. We offer customers high-quality products as well as an easy, secure online ordering system and excellent customer service. Our knowledge of the market and access to top manufacturers allows us to secure excellent prices for our customers. If you need any further information, get in touch and our knowledgeable staff can advise. 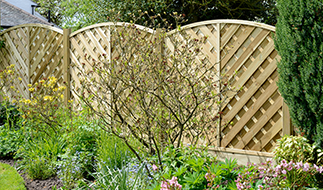 It’s so easy to use the Garden Gates Direct website. Once you’ve found what you’re looking for, you can place your order online or over the phone. We offer an excellent delivery service, so you can receive your products quickly and efficiently. 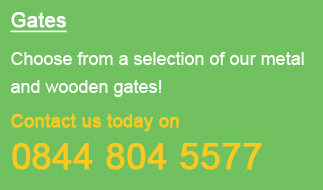 If you have any further questions about garden gates in Bolton, talk to our team directly. We have experts on hand who will be able to answer all your questions for you. Call 0844 804 5577, email sales@gardengatesdirect.co.uk or fill in the contact form on our website.